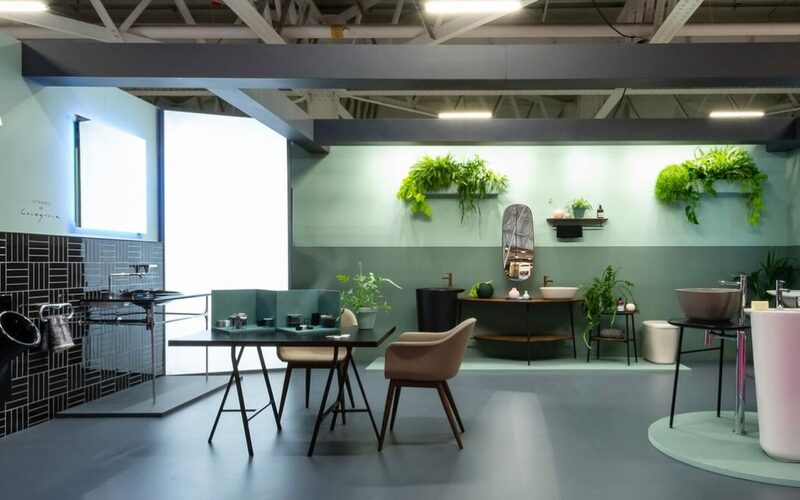 VitrA has reported that the new look Sleep + Eat 2018 was a great success for the international bathroom company. The exhibition formed part of a series of high-profile events for VitrA during 2018 that has included designjunction and the RIBA + VitrA Talks series. The two-day Sleep + Eat show attracted architects, designers, builders and specifiers from the contracts and hospitality industries.